My first experience with Continental was innocently enough with tires. As a former service advisor, I sold them to customers and later, owned a vehicle equipped with a set of factory ContiProContact tires. As is often the case in my life, I see certain things a particular way until the scope is widened for me. And this was a prime example – in my world, Continental made tires, albeit very nice ones, but tires only. My introduction to the “other sides” of Continental came innocently enough as well. In early January 2016, I was attending the North American International Auto Show for the first time here in Detroit. As I walked through the upper floors of the Cobo Center, it was obvious I was lost. I had no idea where I was going until I bumped into Brad Warner, Senior Director of Lambert, Edwards and Associates here in Detroit. He could tell I was lost so he graciously spent a few moments giving me the lay of the land at Cobo. As we shook hands to go our separate ways, he mentioned Continental’s passive safety and automated driving round table later that afternoon. 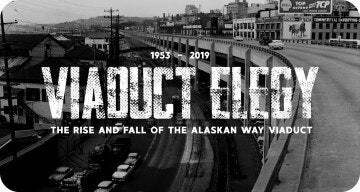 On a whim, this well-to-do man I never met invited me to what would become an enlightening academic event hosted by one of the world’s most innovative automotive companies. Continental consists of five divisions: Tires, ContiTech, Interior, Powertrain, and Chassis and Safety. First and perhaps most common in our minds is tires. The division’s product portfolio includes tires for passenger cars, trucks, buses, industrial vehicles, and even bicycles. ContiTech specializes in rubber and plastics, and is instrumental in the early stages of automotive trends. This includes advancing such concepts as weight and complexity reduction with emphasis on functional integration across Continental’s range of products, systems, and services. The Interior Division works under the “always on” mantra, developing what they describe as holistically connected systems. The division specializes in the flow of information between vehicle, passengers, mobile devices, and ultimately the driver. Products include multifucntion displays, infotainment setups, operating systems, radios, cockpits, software, and telematics. Over in the Powertrain Division, team members are examining how to move our vehicles more efficiently and responsibly. Product initiatives place particular emphasis on reducing emissions and fuel consumption to meet rising consumer demand in these areas. 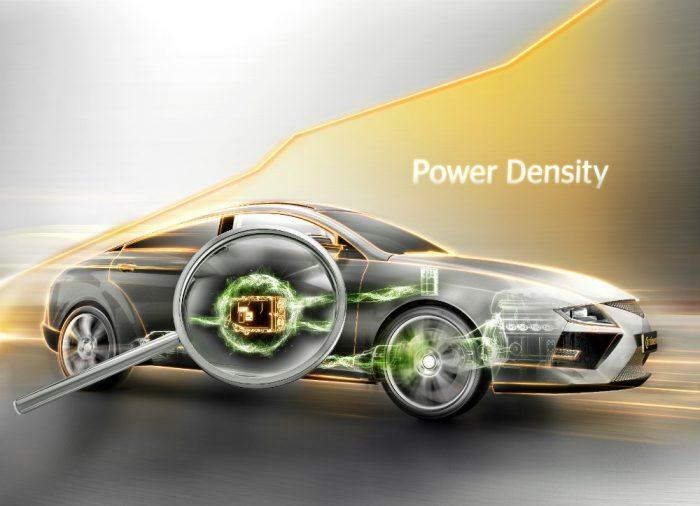 Super Clean Electrified Diesel graphic from Continental’s Powertrain Division. Photo: Continental Corporation. And then the Chassis and Safety Division. This Continental squad (although I still really like tires) is my favorite. This arm of the company operates by “Vision Zero” or the idea that one day, accident-free driving will go from dream to reality. 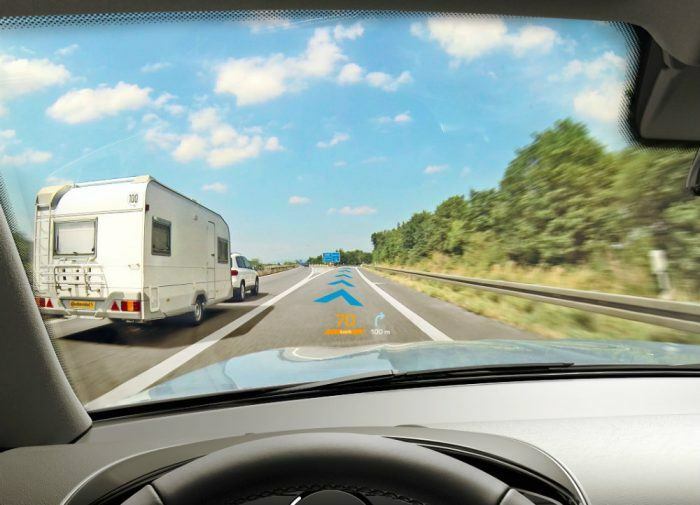 Continental’s Chassis and Safety Division covers a number of areas related to the modern automobile: electronics, sensors, suspension, braking, air bags, advanced driver assistance systems, and even windshield washers. The range of what the division covers is extensive but Kapoor and his team want to save lives. They get up each morning with this goal, and the understanding that current mobility trends are shuttling us directly into autonomous driving. 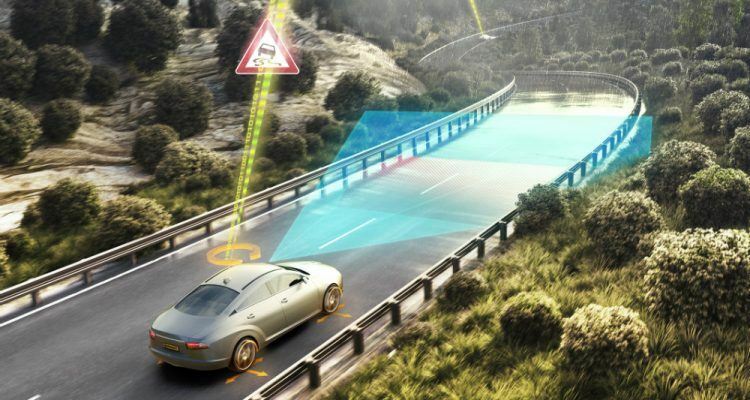 Continental’s Chassis and Safety Division is moving with the times, and addressing the hard questions facing automated vehicles. Another hard question is how much better an automated vehicle must be over a human counterpart. Although still a vague definition, the general consensus is a lot. In other words, if the public is going to accept autonomous driving, robot cars must be that much more exceptional, incredible, capable, proficient – insert any buzz word that comes to mind – but the point is, an autonomous car has to be rock solid. Kapoor believes automated systems will evolve, gradually becoming more precise and further defining what “a lot” means when given as an answer to how much better a driverless vehicle needs to be. It’s not a sidelines approach either. Continental’s Chassis and Safety Division is moving the ball down the field, taking an offensive approach to the defense of human life. 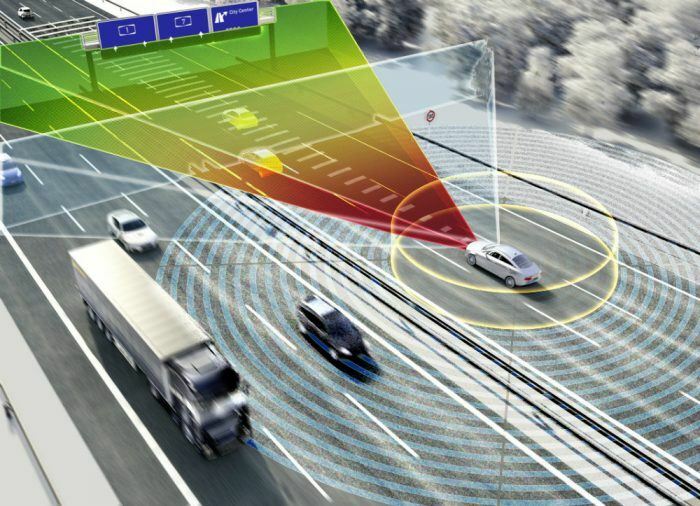 The discussions concerning automated driving and the strategies for achieving it are numerous. It’s a huge topic and not to be taken lightly. As a society, as a nation, the implications are immense; if we pull it off, it would mean a significant drop in traffic fatalities, drastically improved infrastructure, and a lower carbon footprint. True, such ideas snuggle nicely with Utopian concepts, but it takes more than fuzzy feel-good attitudes to bring this better world to fruition. That’s not to say we should avoid optimism, idealism, and creativity – those things are needed greatly when confronting the challenges of automated driving – and tapping into that, and leveraging such things on an individual level will bring ideas like “Vision Zero” home. Kapoor, now with Continental for 16 years, explains how he makes all the sensors that go in our cars, from anti-lock brakes to electronic stability control, to any and all sorts of wheel and chassis controls. He is responsible for making sure products are launched, that existing ones are performing well in the market, and the overall business is growing. As mobility trends push toward autonomy and the discussions grow more prevalent, it’s an intense responsibility, but Kapoor and his team are not going anywhere, anytime soon. 0: The company’s goal for accidents with autonomous driving. 25%: Anticipated global market share in advanced driver assistance systems in 2018. 26%: Percentage of sales attributed to tires. 60%: Percentage of sales in 2015 generated by automotive sensors, electrics, and software. 72%: Percentage of sales related to motor vehicles. 1871: Founded in Hanover, Germany as Continental-Caoutchouc- und Gutta-Percha Compagnie. No Comments on "Continental: Five Divisions Equal Vision Zero"